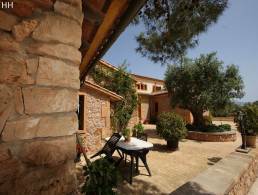 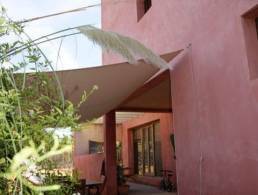 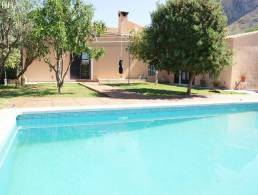 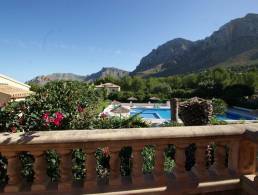 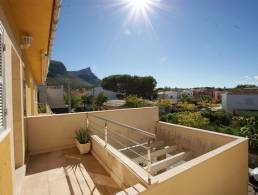 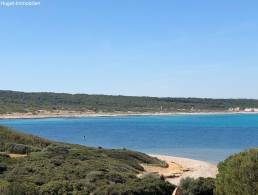 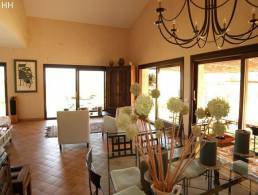 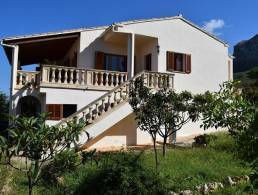 we can offer you a wide selection of properties in Colonia de Sant Pere. 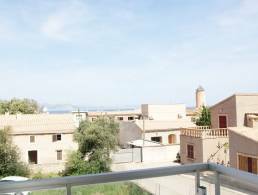 53 properties found in Colonia de Sant Pere. 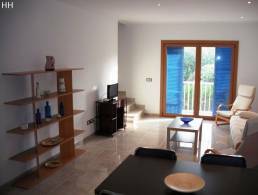 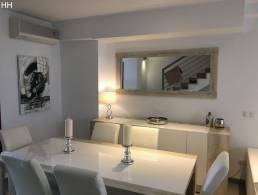 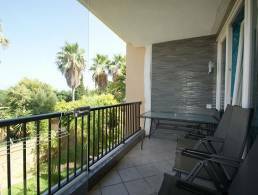 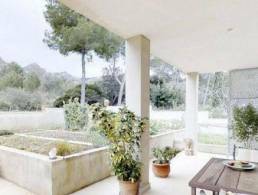 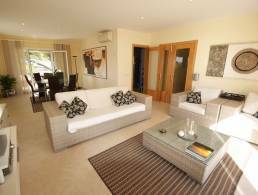 Fantastic apartment with outdoor and indoor pool in Colonia Sant Pere. 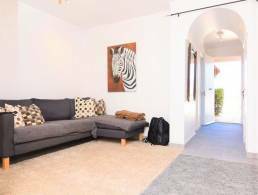 2 bedrooms, 2 bathrooms and living room. 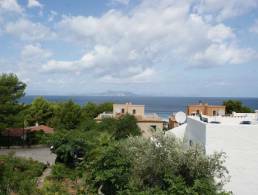 Terraces with views over the garden and the sea. 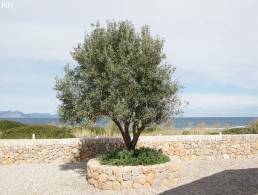 Direct access to the sea from the community garden. 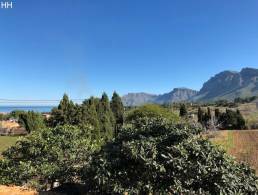 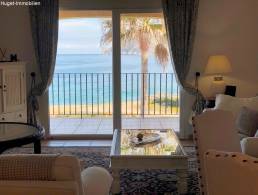 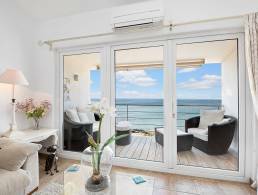 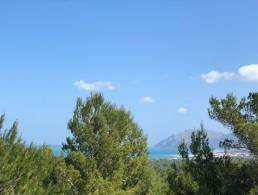 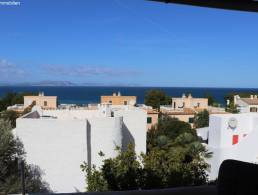 The single apartment on the top first floor impresses with its beautiful hillside location in Betlem with great sea views from the living area and balcony! 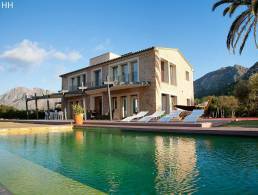 An ideal holiday home. 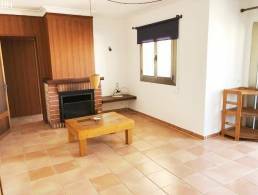 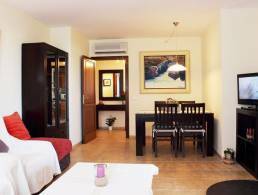 With newer shower room, a small kitchen corner and a beautiful fireplace for pleasant hours. 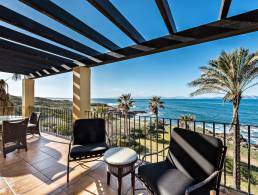 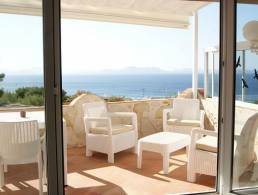 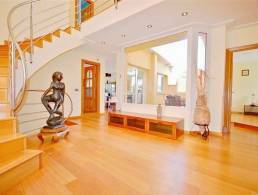 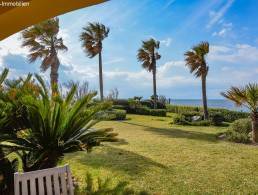 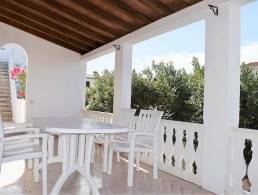 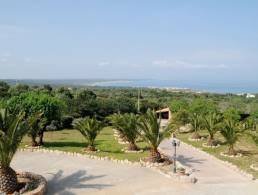 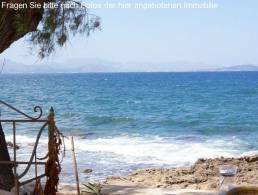 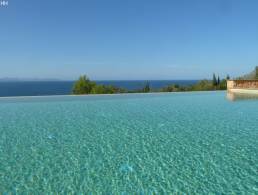 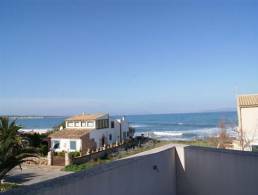 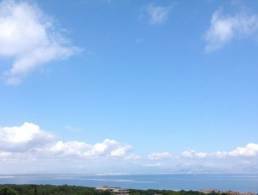 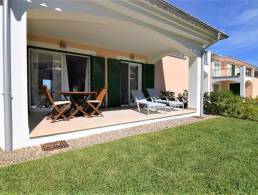 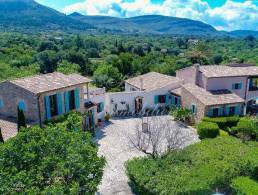 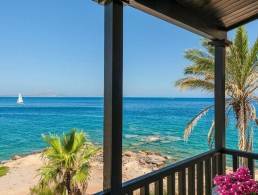 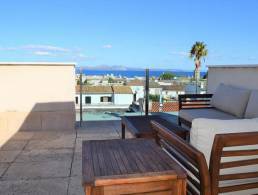 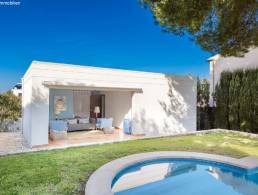 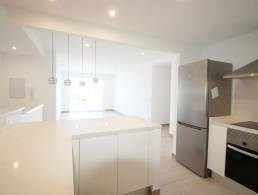 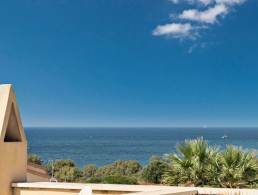 Sea view Villa in 2nd linie in Colonia Sant Pere! 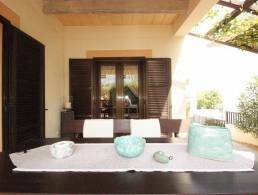 The house offers on two floors 3 bedrooms, living room, kitchen, 1 bathroom, guest WC and various terraces. 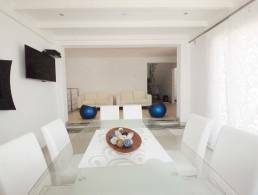 The living room and the kitchen is situated in the first floor.